Those who wish to donate should do so in the form of gift cards worth no more than $25 each for local gas stations, commissaries or grocery stores. Many organizations, both local and national have pulled together to help the over 42,000 Coast Guardsmen who are required to work without pay. On Wednesday, the San Diego Food Banks provided more than seven tons of groceries to local San Diego Coast Guard members and their families. USAA donated 15 million dollars to Coast Guard Mutual Assistance (CGMA) in an effort to help the servicemembers. 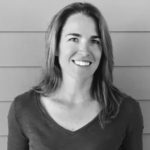 But as members of our community, many feel compelled to help their neighbors as they struggle to pay bills and deal with the uncertainty of the future. For those wanting to support the local Coast Guard members in San Diego, you can reach out to the San Diego Coast Guard Spouses Club (SDCGSC) who are leading the charge collecting donations and providing them to servicmembers in need. 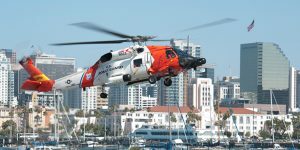 “The San Diego Coast Guard Spouses’ Club was founded just one year ago as a social club but during this shutdown we have become the connection between the families in need of assistance and the very generous community who has reached out to ask how they can help,” said Stephanie Siraco, President of the SDCGSC and a Navy Veteran herself. “If you are a Coastie family and have not connected with us just yet, please do! We are here to help you. 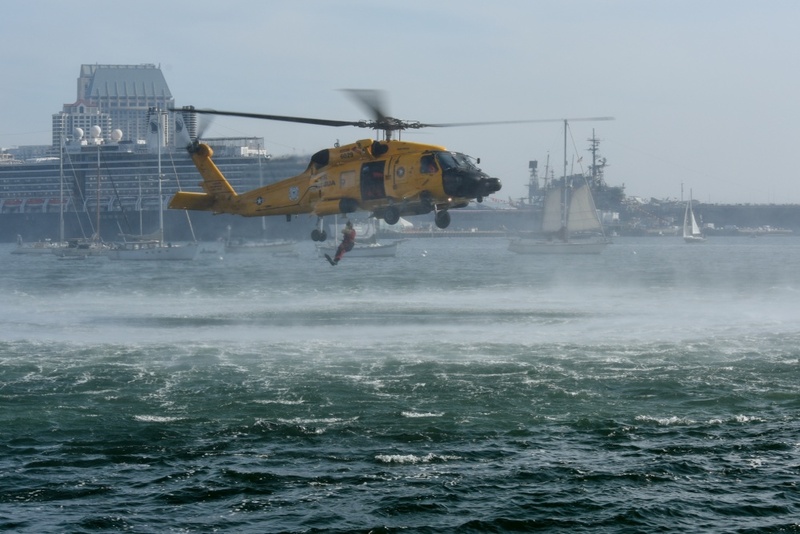 If you are a community member wanting to help our local Coasties, please feel free to contact us.” The SDCGSC can be reached at sdcoastguardspousesclub@gmail.com. 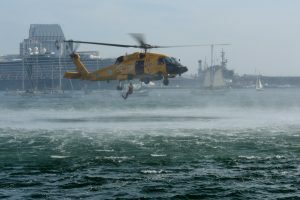 SDCGSC encourages those local Coast Guard members in need to email them with requests. SDCGSC has had an outpouring of support from members of the community and is asking those who want to donate to provide gift cards worth no more than $25 for local gas stations, commissaries or grocery stores. 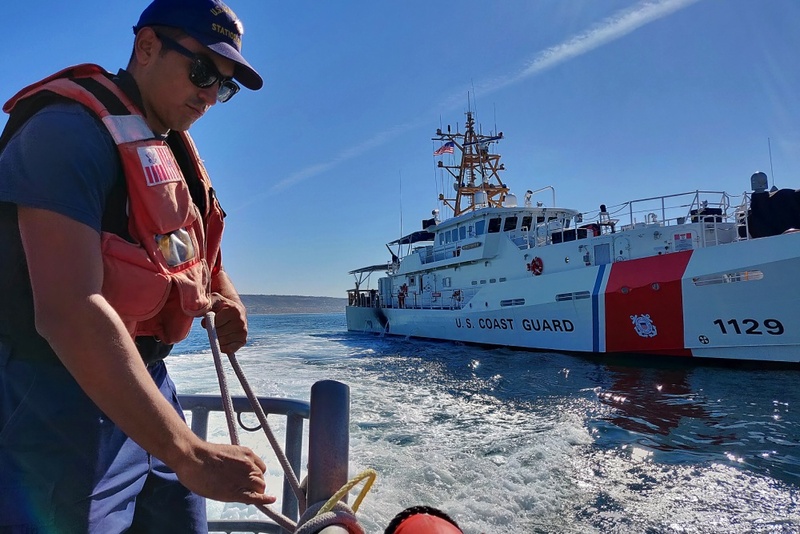 The Coast Guard Petty Officer Association San Diego Chapter also set up a paypal site on their Facebook page for those interested in donating that way. If people want to volunteer time, SDCGSC recommends volunteering with the local San Diego Food Bank or the USO who support local military members year round. 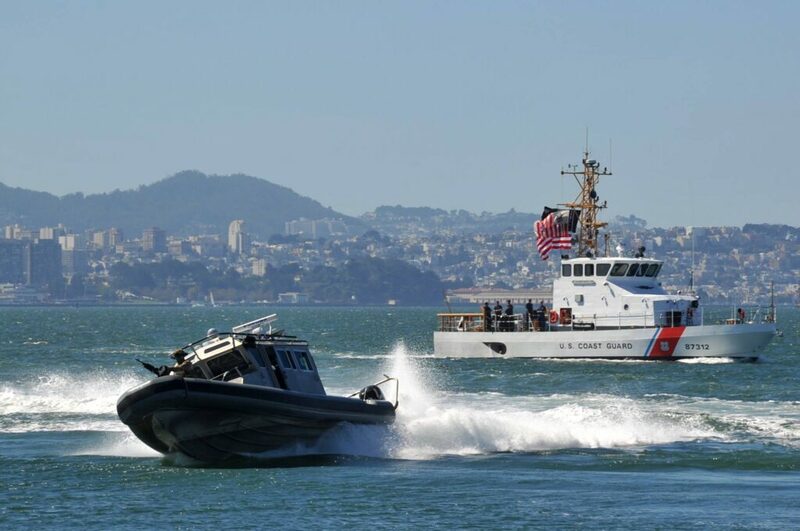 Photo courtesy of US Coast Guard.